The end of the year is approaching, folks. Christmas has come and gone and New Years is quickly approaching. With each new year comes new experiences. There will be different jobs, different schools, different friends … basically, a whole new experience in life. For a moment, let's just think of what we're expecting or excited for the new year. Are there any games that you're looking forward to getting a hold of? Are you going to buckle down and finally get one of the next generation systems? Do you have any resolutions that you want to complete? Are there any big deadlines next year? Maybe you're finishing school, or there's going to be a big change in your family? In terms of games, I'm kind of eager to get a hold of Wildstar. I think I've been pretty vocal about my love of MMO's, so I've been keeping an eye on this one for quite some time. On roughly the same front, Destiny is incredibly appealing – I've always been a huge fan of the "Halo" vibe, so combining that with a massively multiplayer experience is something I don't think I'll be able to hold off on. Life-wise, I'm hoping to finish up my undergraduate years next fall. I'm planning on moving on to getting a Master's degree, but … honestly, I still have a lot of stuff I need to work out before that happens, both monetarily and in terms of planning. What's going on with you, my fellow TAYers? 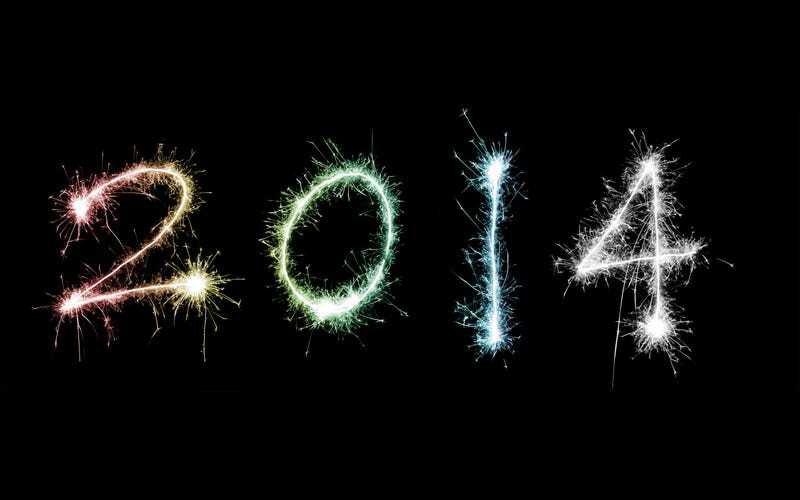 What are you looking forward to in 2014? Did the topic not interest you? Do you hate planning ahead? Are farseers your least favorite type of xenos scum? Well, go ahead and talk about life, gaming, or whatever else you desire. The Friday Graveyard Shift is now open! Header image can be found here.